Still it is not clear from the order that who will be benefited from this order. Kindly illustrate it from examples relating it as basic pay before 6th Pay commission and basic pay after 7th pay commission. This anomaly be seen easily in the grade pay 4600 of the 6th CPC. Employees who worked 5-6 years in this grade and the employees who have promoted at the time of implementation of the 7th pay are getting the same basic pay that is Rs.44,900/-. This anomaly should be sort out in favour of the employees who had almost completed 5-6 years in the grade pay of 4600 of the 6th CPC. The benefit of bunching should be given to such employees. O.M. Dated 03-08-2017, issued by DoPT on bunching, denying the benefit to all pay stages lower than the entry pay in the 6th CPC pay structure, [Para 8-iv of the O.M] is totally unacceptable and not justified. 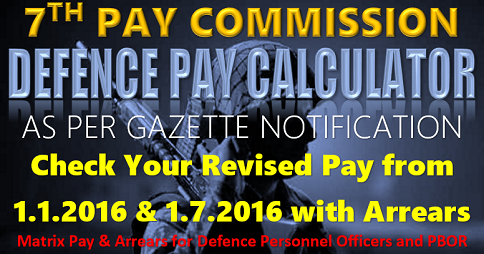 5th CPC introduced minimum pay for all grades/posts and the same was granted to promotees as well as direct recruits. There was no differenciation between them in 5th cpc. 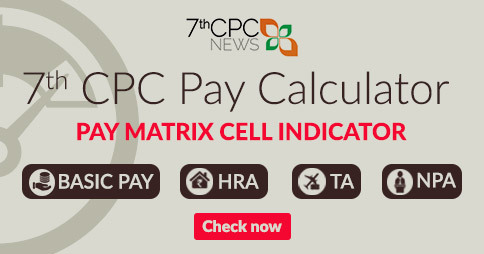 However, 6th CPC abandoned the concept of minimum pay and created 2 types of pay for employees of same grade. It introduced entry pay for direct recruits, where as the benefit was denied to employees who have qualified the departmental exam and promoted to the same grade with requisite qualification for that post. This has resulted into huge difference in pay amongst the employees of same grade, leading to serious pay anomaly. However, Departments, where provision for direct recruitment existed, stepped up the pay of promotees with direct recruits, where as department where provision for direct recruitment does not exists, did not extend the benefit of stepping up to their promotees. 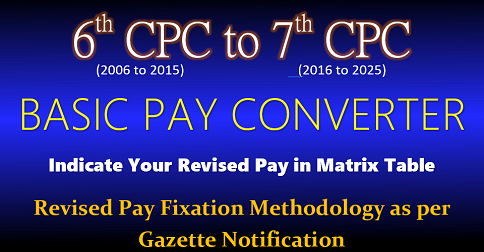 7th CPC re-introduced minimum pay for each grade/level, stating that, 7th CPC has resolved the issue of differential entry pay. However, it is mentioned that, the above problem could be resolved only after setting right the cases affected by 6th CPC. For example, a UDC who was promoted to the grade of Assistant in 2009, drawing a pay of Rs.9700 + 4600 GP would take 7-8 years to reach the entry pay envisaged for Assistant in 6th CPC ie Rs.17140/- [Rs.12540+4600GP]. Since his pay is lower than the entry pay in 6th CPC, his pay shall be fixed to the minimum pay level of Rs.44900/- under 7th CPC. 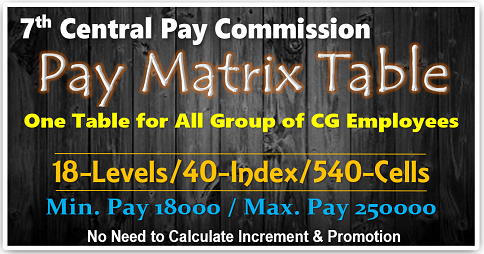 Where as a UDC promoted as Assistant in 2015 and drawing a pay of Rs.9700+ 4600 GP shall also draw the same minimum pay of Rs.44900/- under 7th CPC. This causes serious pay anomaly among the employees of same grade and the employee who has gained 7 to 8 increments under 6th CPC, looses all his increments/seniority in the grade, for no fault of him, but due to the change in policy. In view of the above, the conditions stipulated under para-8(iv) of the above O.M. dated 03-08-2017, needs to be reviewed/rectified to set right the pay anomaly created by 6th CPC and to extend necessary bunching benefit to the affected employees. Both multiplied by 2.57 are below 123100 the initial of level 13. Now the Fin Ministry has clarified that benefit of bunching has to be given at the rate of one increment for every two increments bunched. 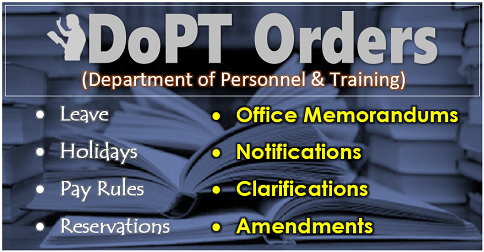 vide para 8(ii) of the OM dt 3rd Aug,2017 of Implementation Cell. 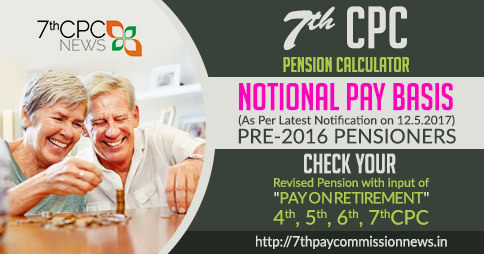 This being the position, this benefit needs to be extended to all fixations of pay from 6th CPC to 7th CPC pay matrix including notional fixation for modified parity in pension for pre-2016 pensioners.As this has not been mentioned in the Concordance Tables published by Govt, this matter has to be taken up with govt for implementation. 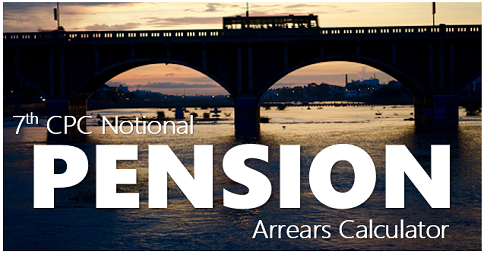 Pensioners Associations and Confederation of CGE&W may take necessary action. Thanks.